It will release any year now! 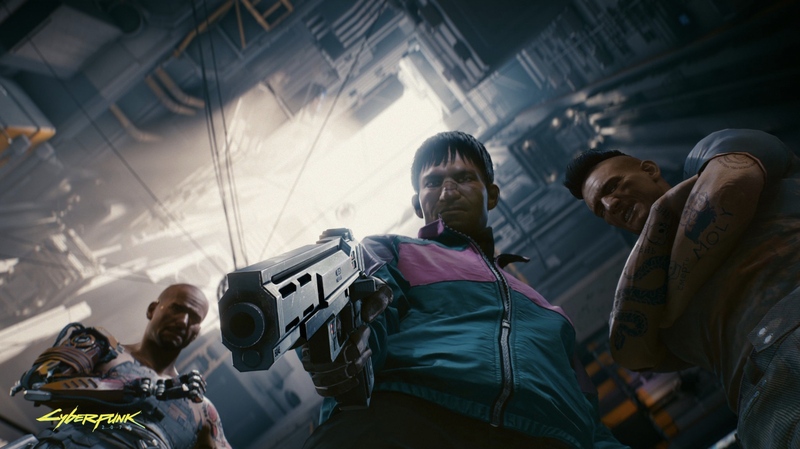 Cyberpunk 2077 has completed a major milestone in its development cycle- the full game is now playable from start to finish (usually known as the “alpha stage”). 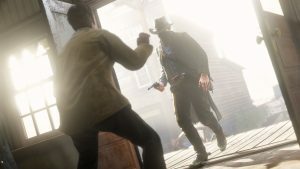 This doesn’t mean the game is anywhere close to complete- textures can be missing, entire areas can be unmodeled and be using stand-ins, but the whole thing from start to end is complete as a framework. But it’s a major and significant event nonetheless. 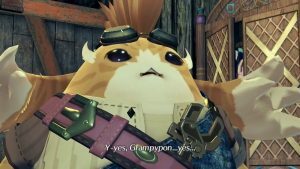 We’re not that far off, hopefully, from the game releasing. 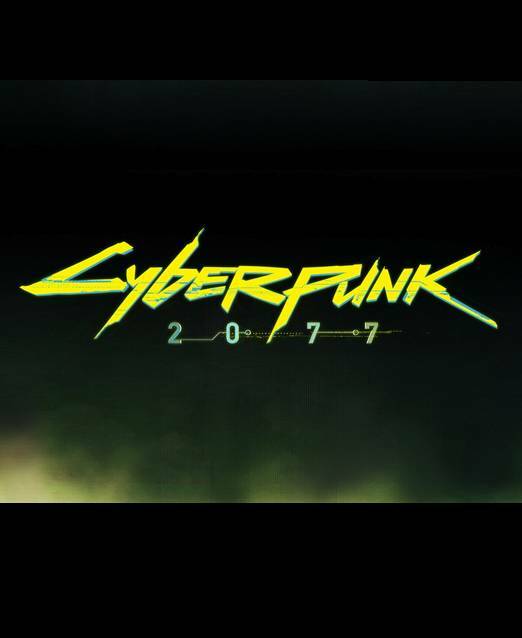 If you want to see more of Cyberpunk 2077, make sure to check out the screenshots for it that CDPR recently released.